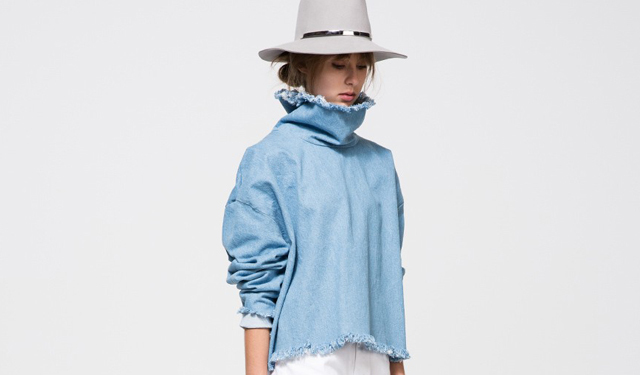 Lightweight and hassle-free is something autumn needs more of, which is exactly where this piece comes in; the ingenious lovechild of two classics – denim and the turtleneck – Ashely Rowe's unique creation is just the thing to wear when deciding what to wear becomes the most frustrating part of your day. In a season-perfect Medium Denim wash, the humble denim is transformed into something boldly contemporary yet totally wearable in its statement features; a tall neckline, frayed hems, dropped shoulders, and relaxed fit. Elevate just about any outfit and layer up with this chill elegance; this one is yours for the taking. Late last week, a Minionesque vending machine mysteriously appeared in a parking lot near Snap’s original offices in Venice, California. 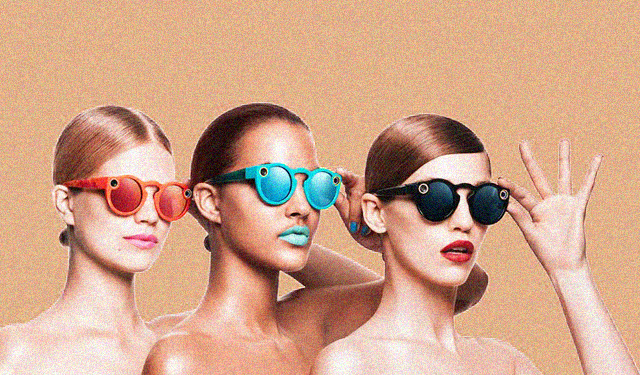 It was named Snapbot, and it was there to sell Specs, the company’s goofy new picture-taking sunglasses, for $130 a pop to anyone who got there fast enough. I’m not the only one who tried to beg and bribe LA-based friends to brave the hours-long lines for me, but to no avail. After 24 hours, the machine disappeared.